Diana Rigg in kirsche Orchard. 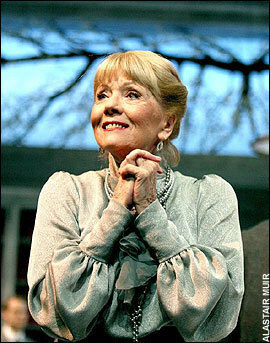 Diana Rigg stars in the 2008 play 'Cherry Orchard'. Wallpaper and background images in the Diana Rigg club tagged: diana rigg actress cherry orchard play alastair muir photo.